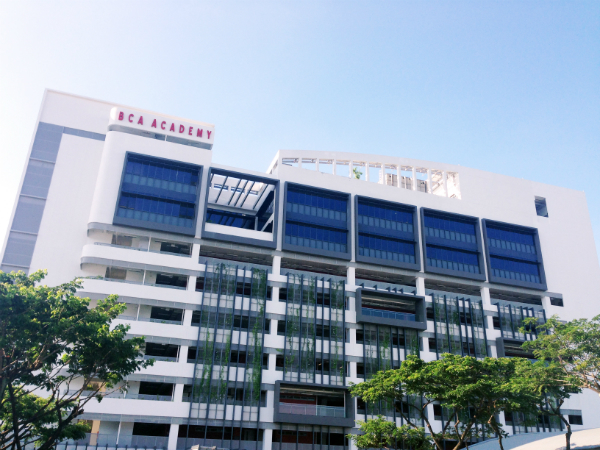 BCA Academy has been established since 1984. As the education and research arm of Singapore's Building and Construction Authority (BCA), the Academy has been playing a key role in ensuring that the skills and expertise required to shape a safe, high-quality, sustainable and friendly built environment of Singapore are readily available. In view of the importance of the built environment sector, since 2013, BCA and The University of Newcastle have partnered to offer the Bachelor of Construction Management (Building) (Honours) and Bachelor of Civil Engineering (Honours) degrees at the BCA Academy. BCA Academy's 50,000 square metre fully wifi-enabled campus includes state-of-the-art teaching and research facilities, resources centre, gymnasium, lecture theaters etc. The University and BCA Academy are committed to delivering a world class education in its campus to develop highly qualified graduates to assume a meaningful and fruitful career in the built environment. Find out more about the Bachelor degrees that we offer at BCA Academy.